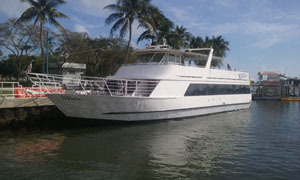 "MT Celebration", a two deck dinner cruise, cocktail charter yacht for your on the water dining private yacht charters.. Spacious upper bow and aft decks, mid and lower main dining decks. 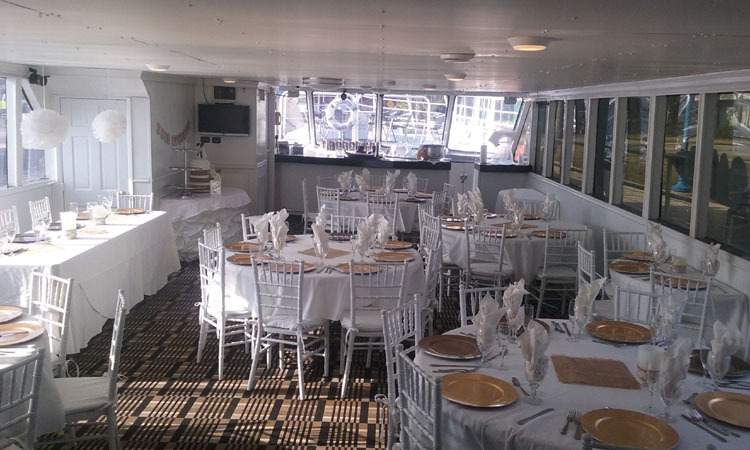 Excellent Cororate private yacht charter events for up to 100 guests. 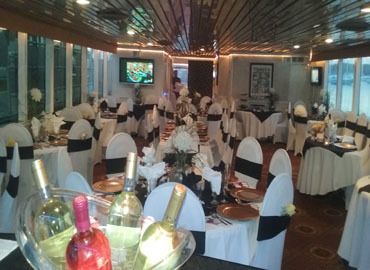 Seated or buffet dining, cocktail stations and butler style service. 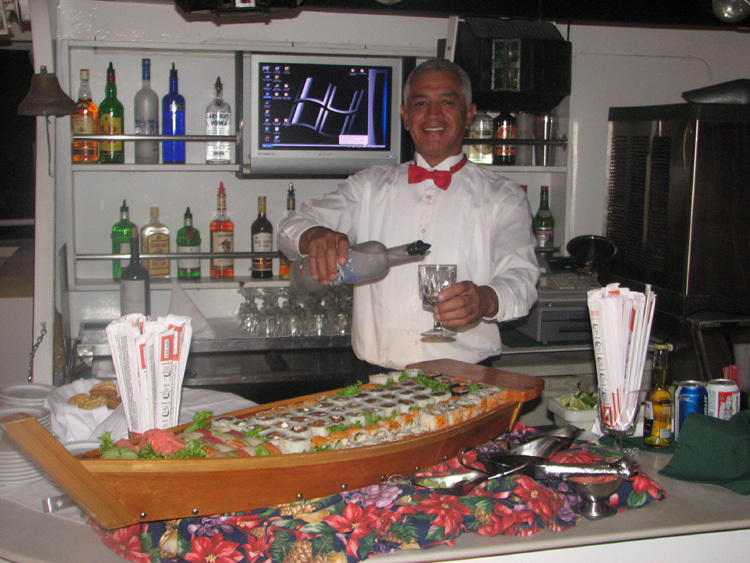 Dinner, lunch and cocktail yacht charter menus for your selection prepared and served onboard by our professional chef and staff for your event. 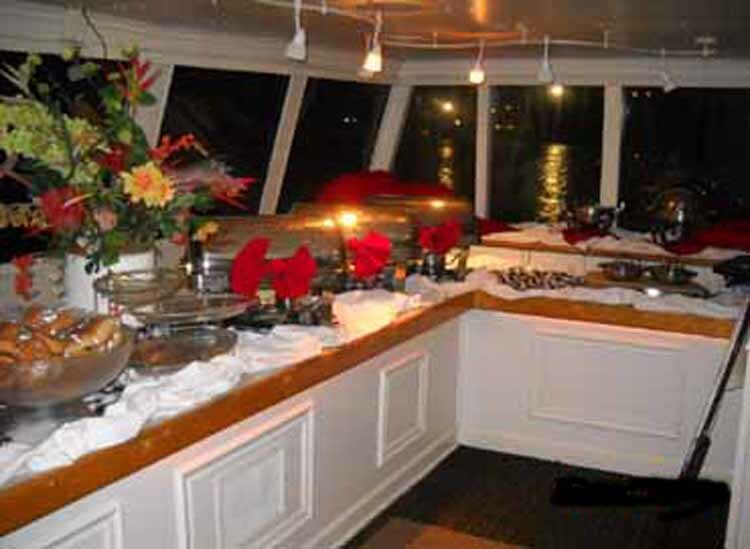 Excellent for four hour corporate dinner cruises or convention activity. Boarding locations of Fort Lauderdale, Coconut Grove, Miami, Miami Beach, Ft Lauderdale, Hollywood &Aventura, South Florida. 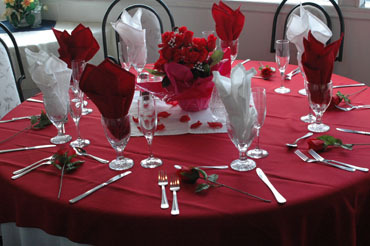 Great for Holiday / Christmas office parties for your event . 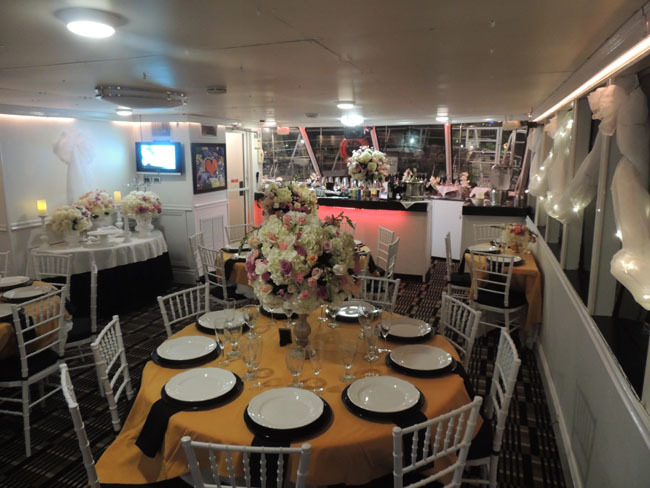 . . . .
Charter Yacht Catalina - 500 Passenger Dinner Cruise Yacht Ft Lauderdale, Fl. 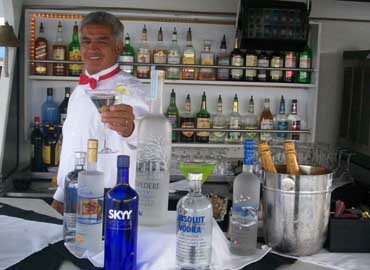 Floribbean Water Experience - Coconut Grove, Fort Lauderdale & Miami, Fl.